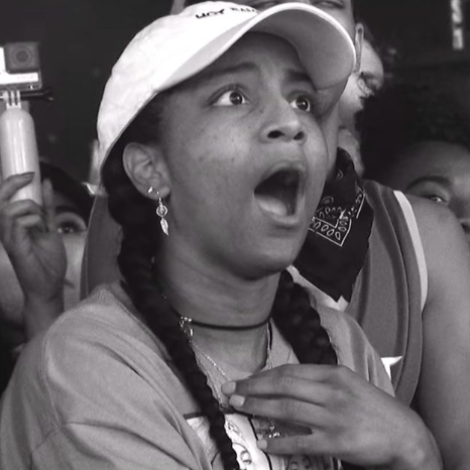 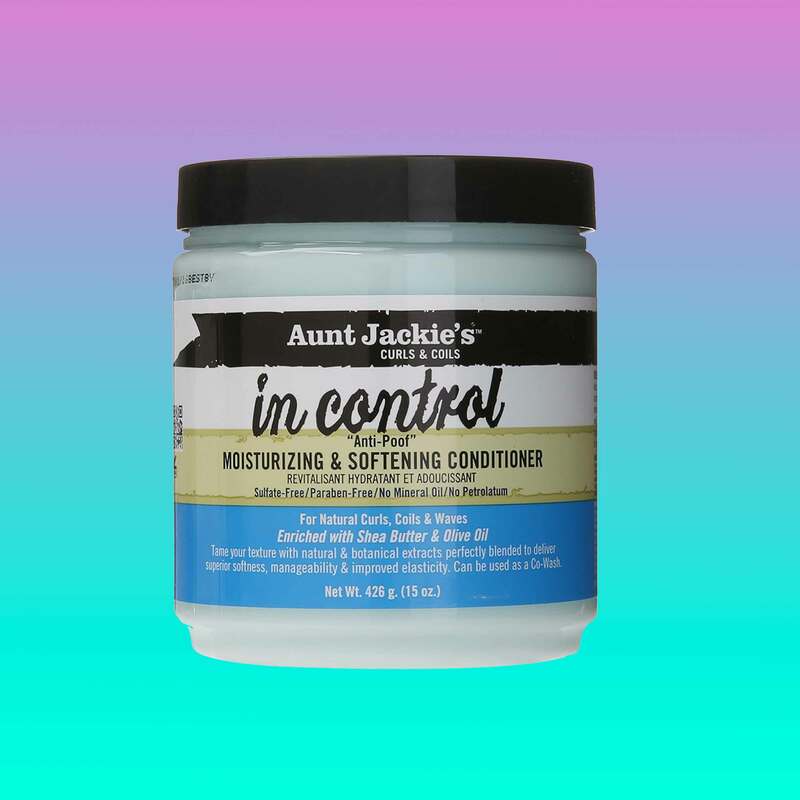 It's important to support the beauty bosses within our community, especially since their priority is making sure our precious strands are healthy and flourishing. 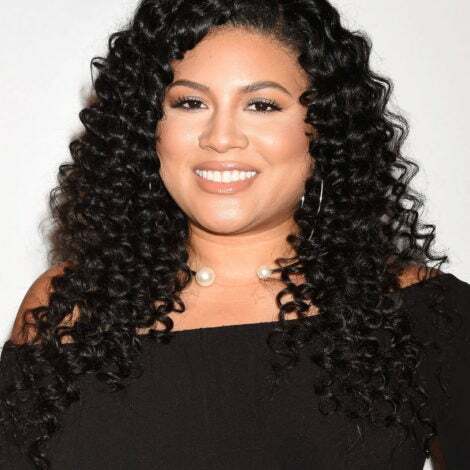 This spring, get familiar with the brands creating formulas that nourish, heal and moisturize our strands from root to tip. 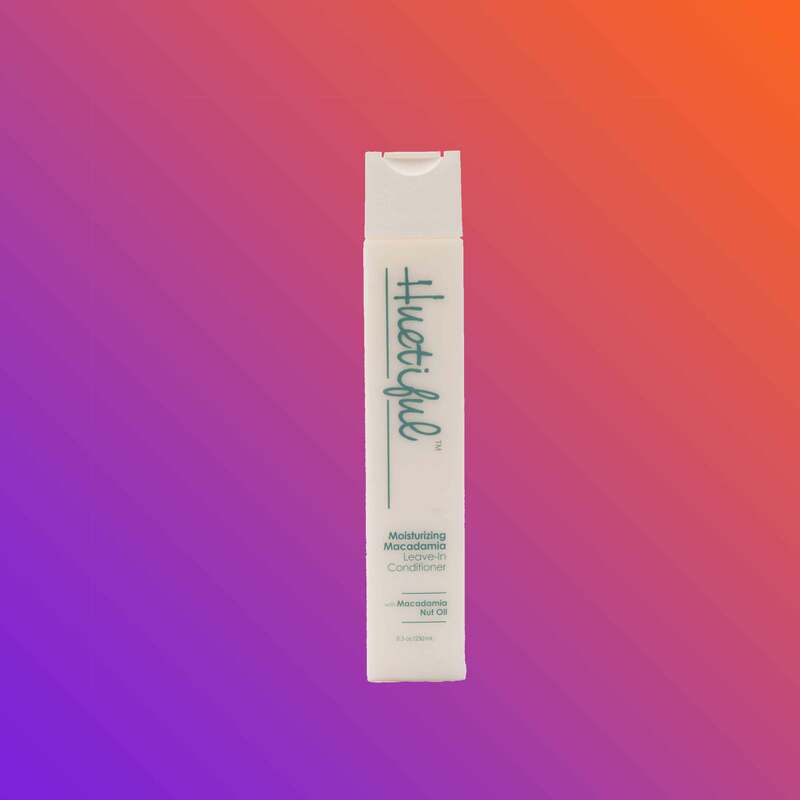 This conditioner keeps hair smooth and hydrated, while preventing frizz. 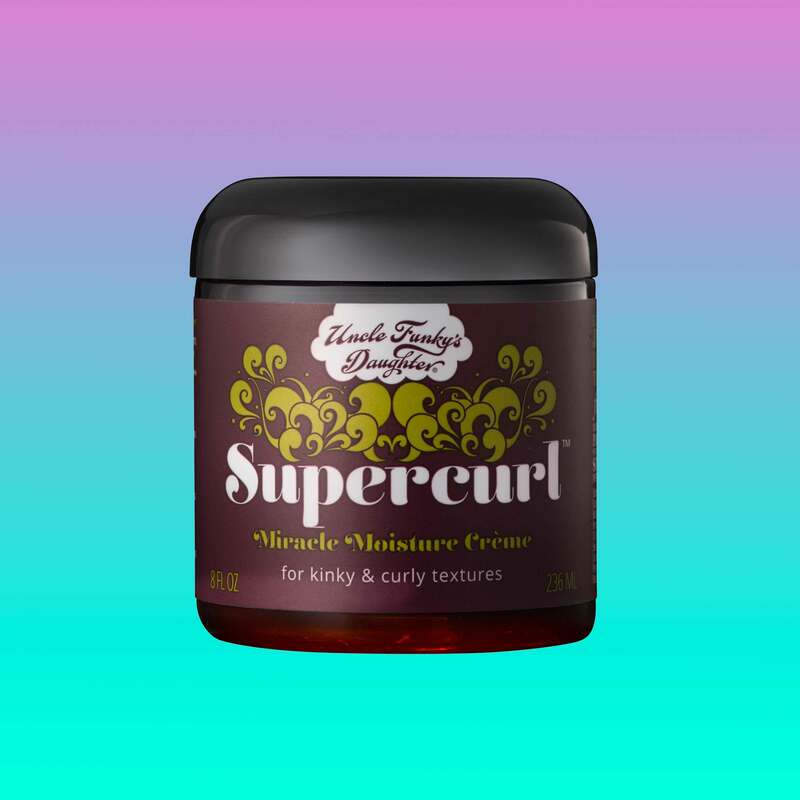 This hair butter adds extreme moisture to natural curls. 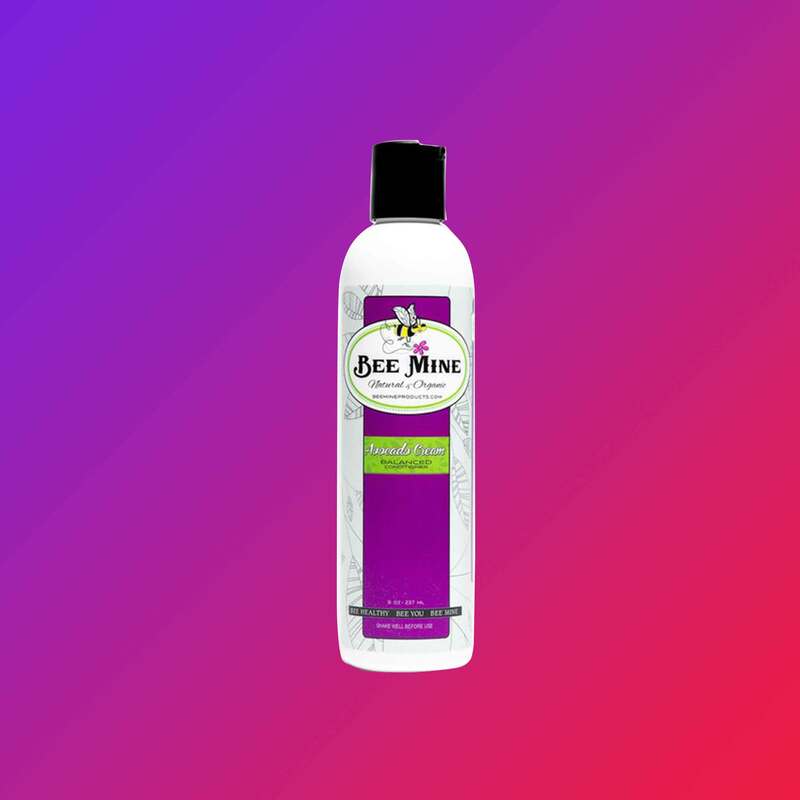 This unique blend gives strength and restoration to dry hair. 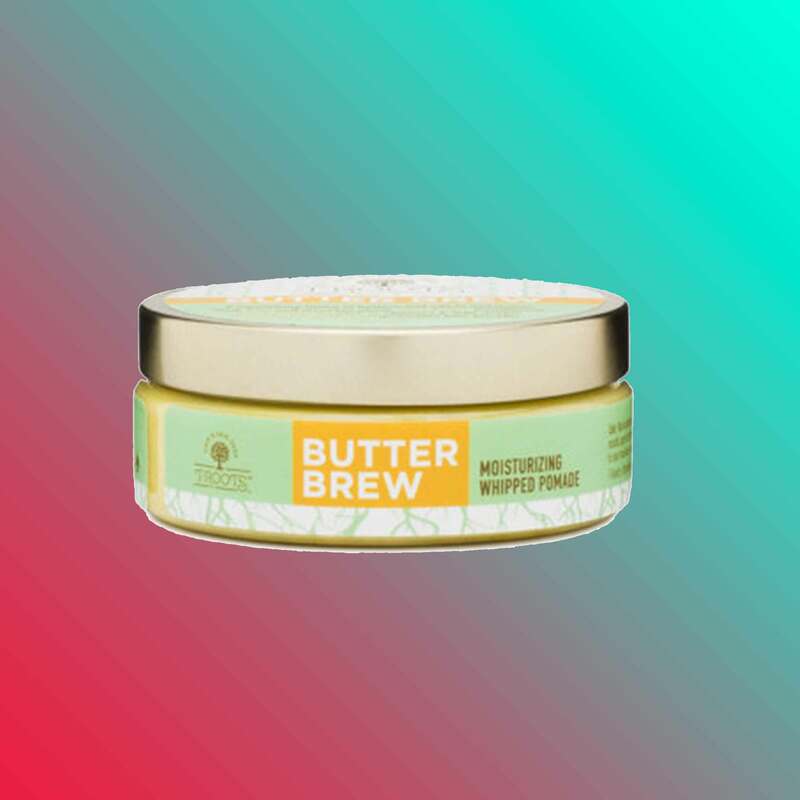 This black woman-owned product adds an extra boost of moisture to the hair and scalp. 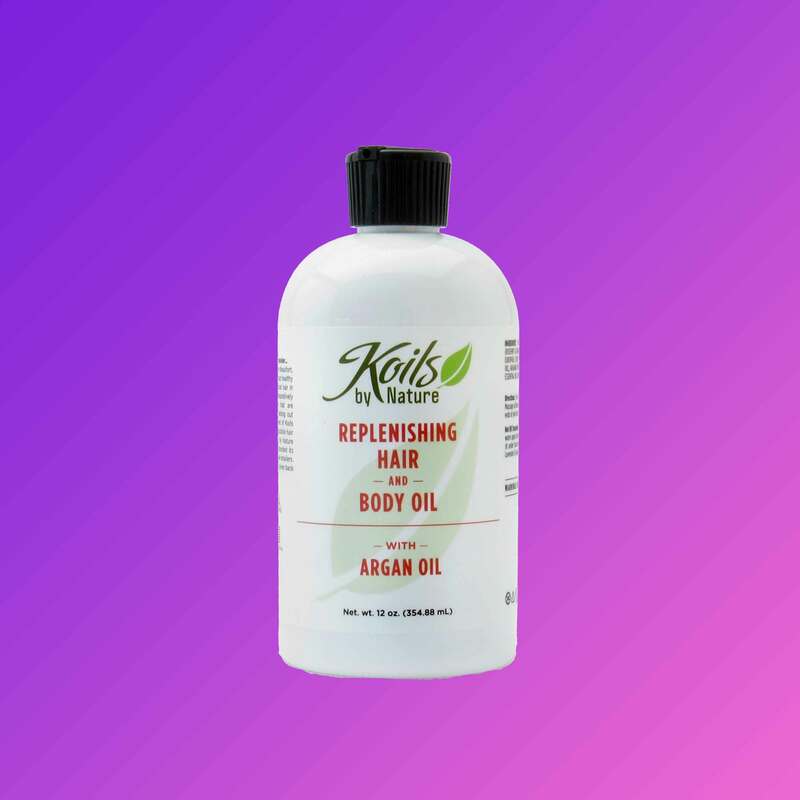 This oil is packed with multi vitamins that promote the retention of moisture to the scalp and hair. 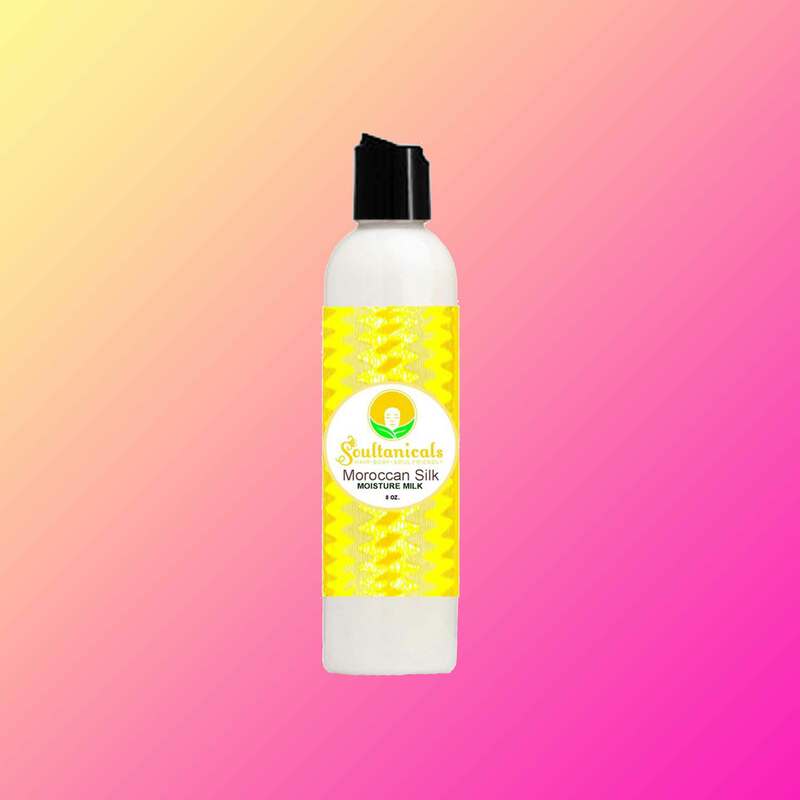 A super hydrating oil spray by a vegan line that restores shine and strength to strands. 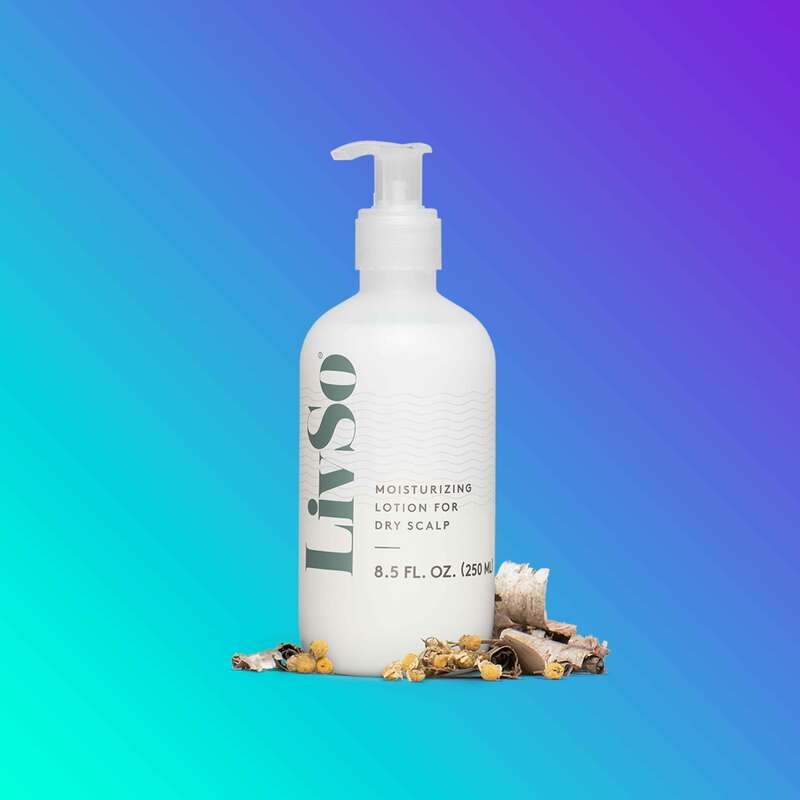 This moisturizing milk delivers intense shea from root to tip. 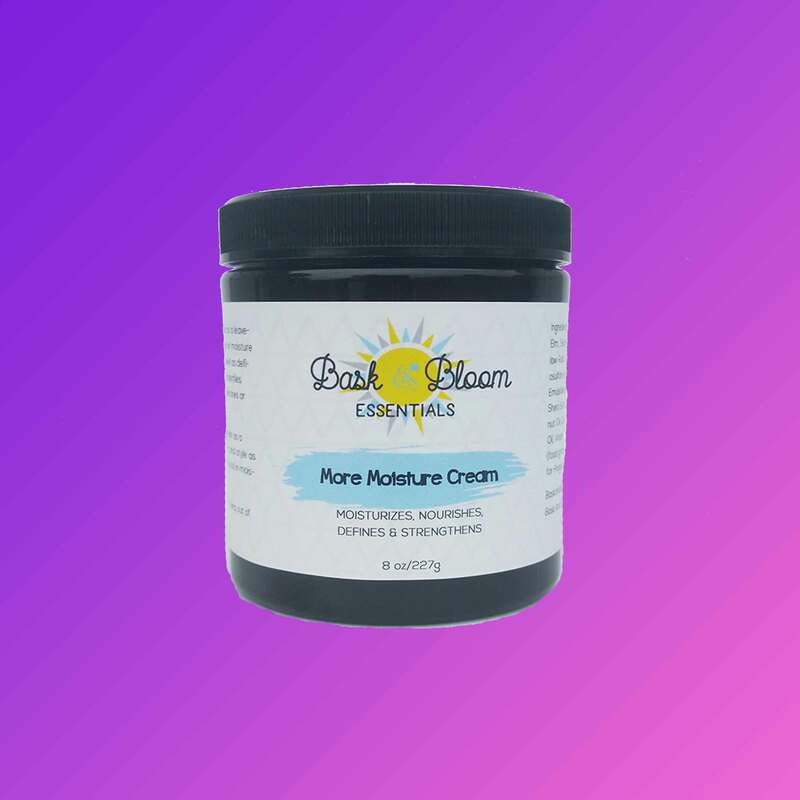 This balm provides moisture and shine to the hair using all natural ingredients. 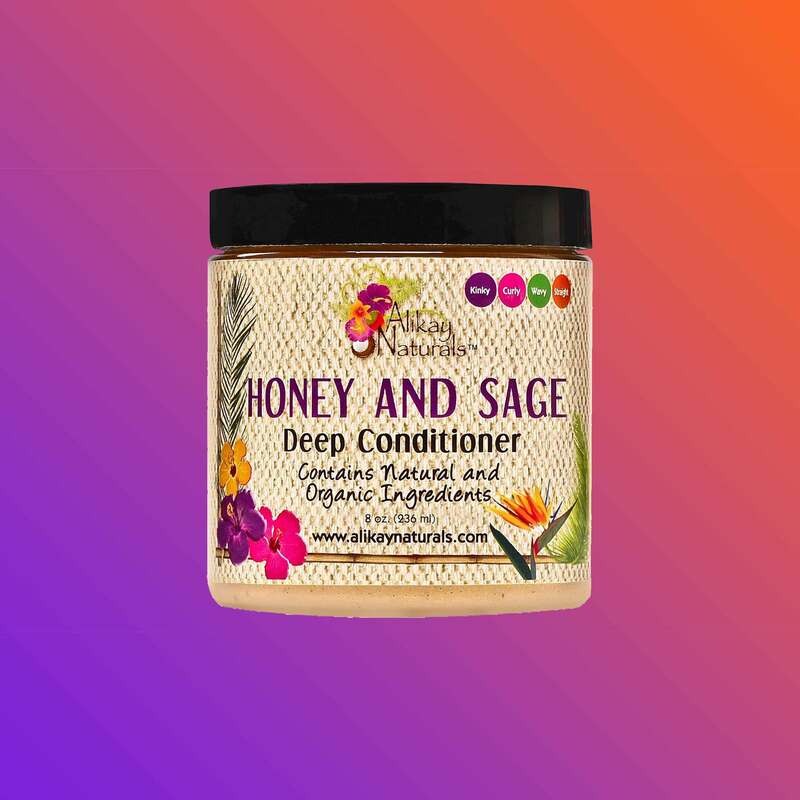 This conditioner utilizes macadamia nuts to deliver an intense oil treatment to your strands. 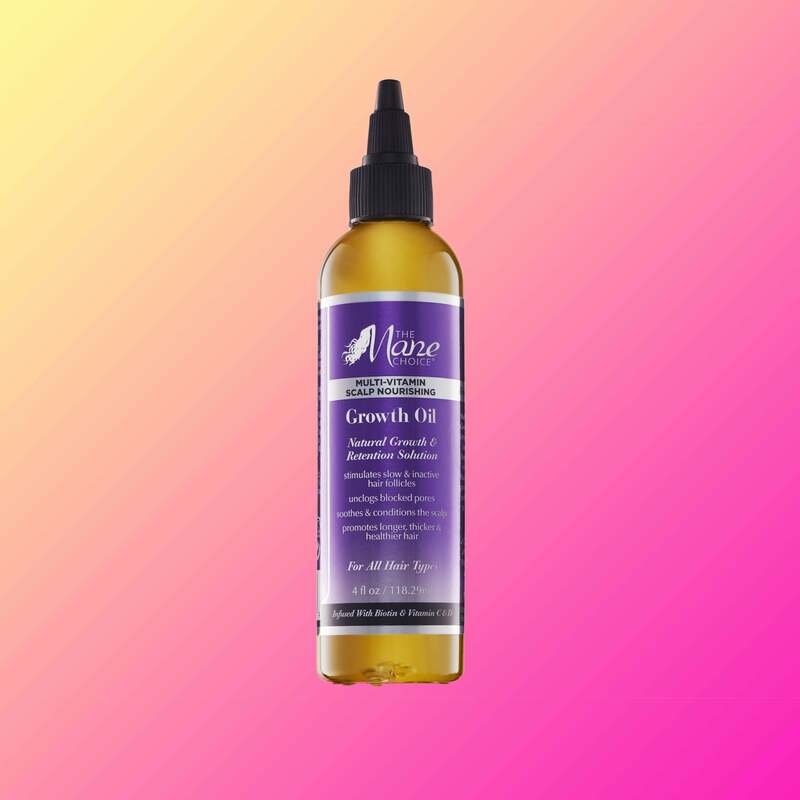 This oil penetrates the hair shaft, delivering moisture that actually lasts. 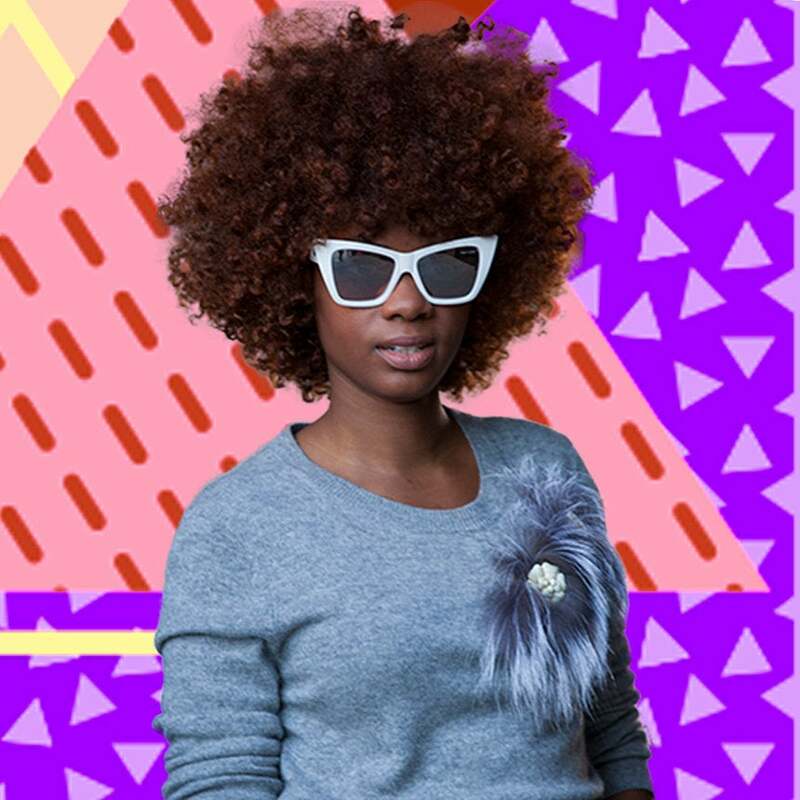 Give your hair a little avocado love for deep nourishment. 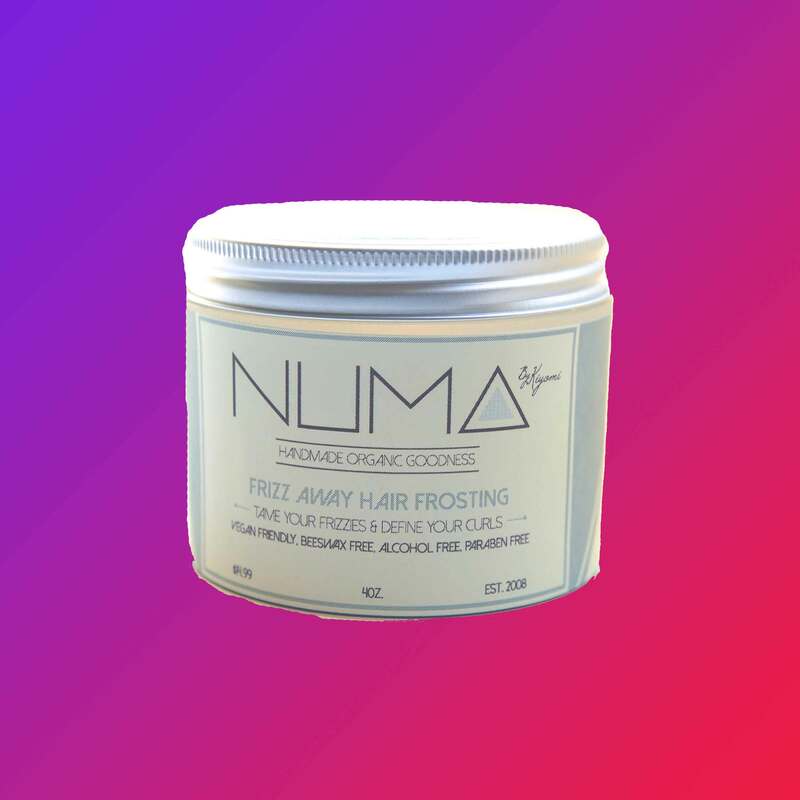 This cream is made from all natural ingredients that nourish and protect strands. 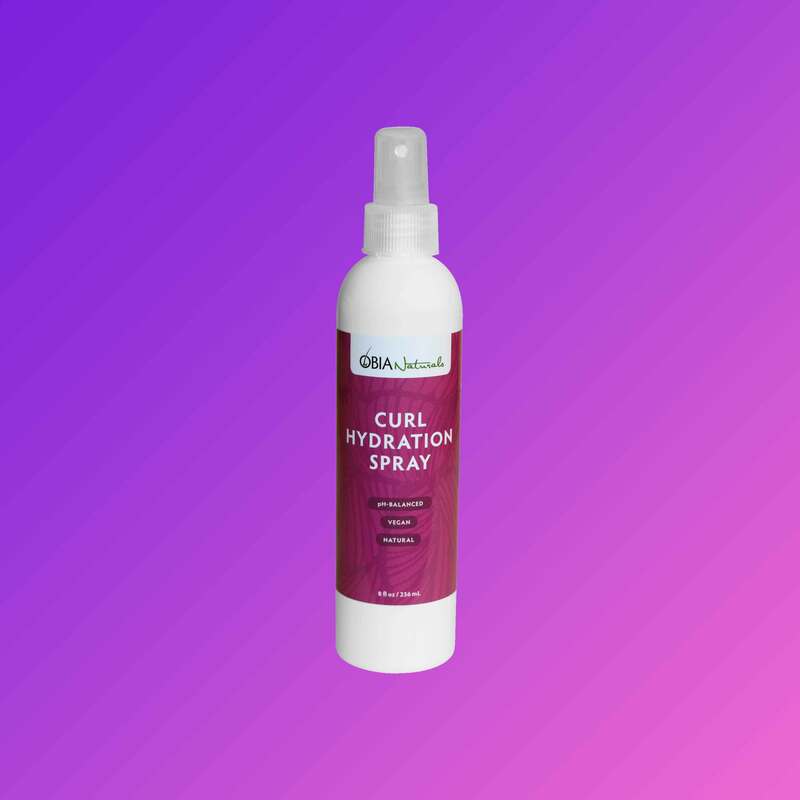 An organic handmade product that tames frizz and defines curls. 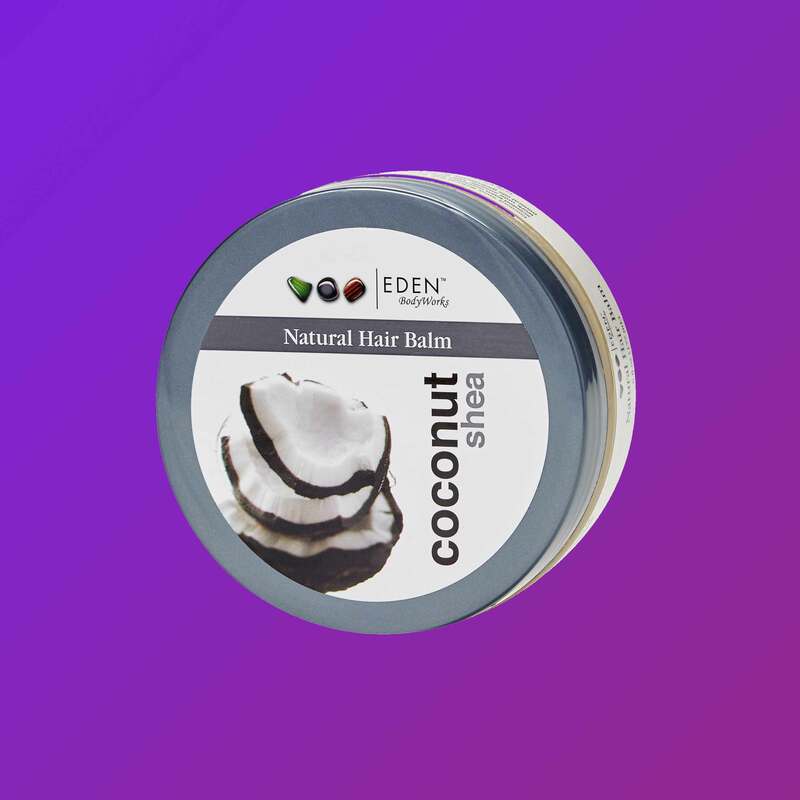 This thick pomade protects strands and seals in moisture.